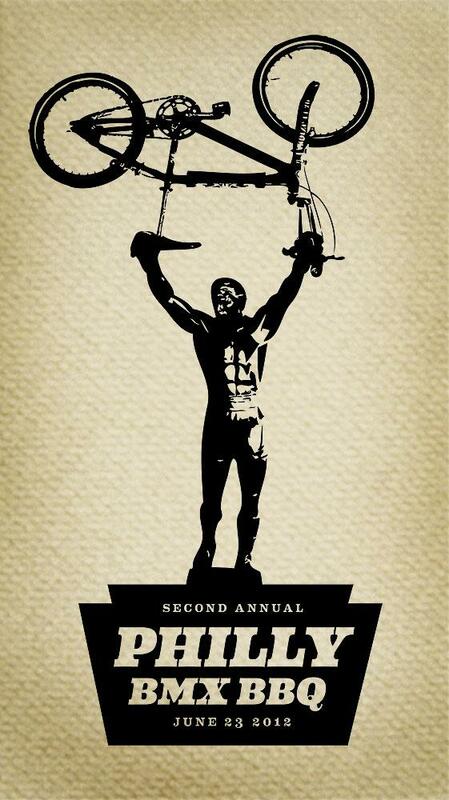 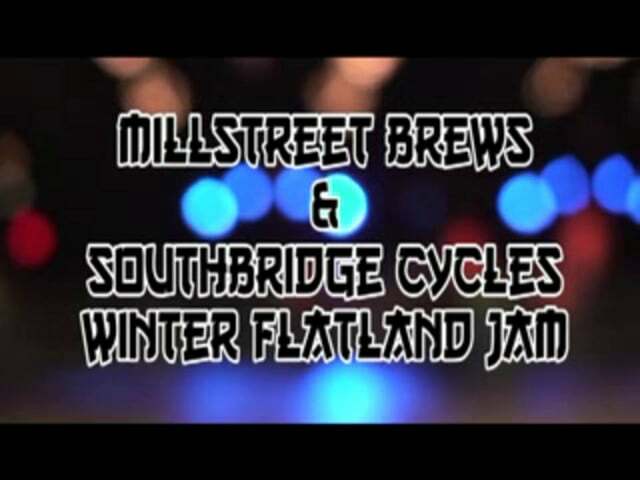 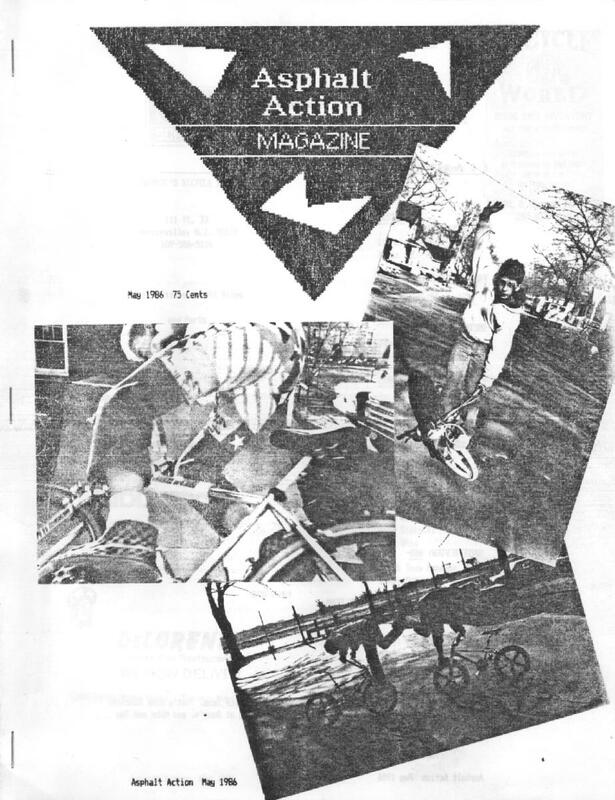 More old school BMX freestyle history. 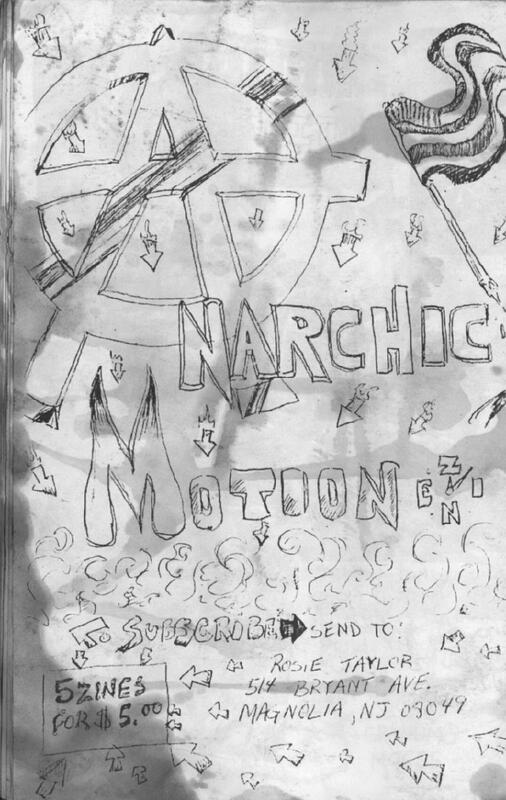 This time, the SJ zine, Anarchic Motion. 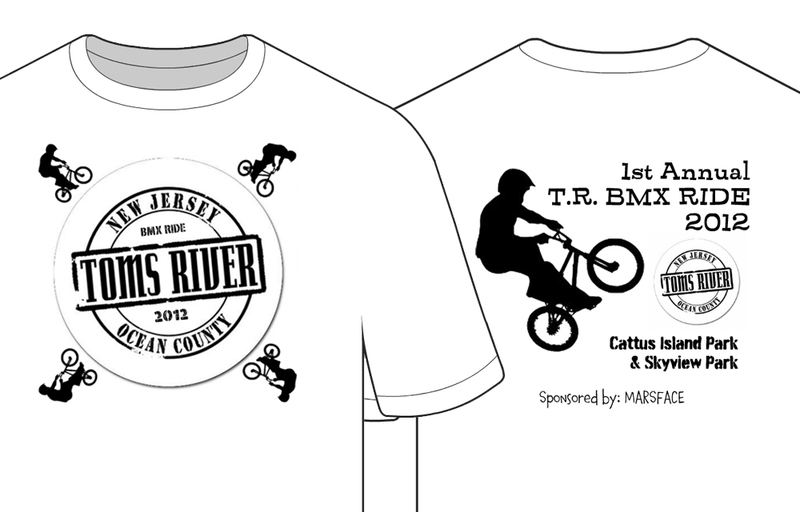 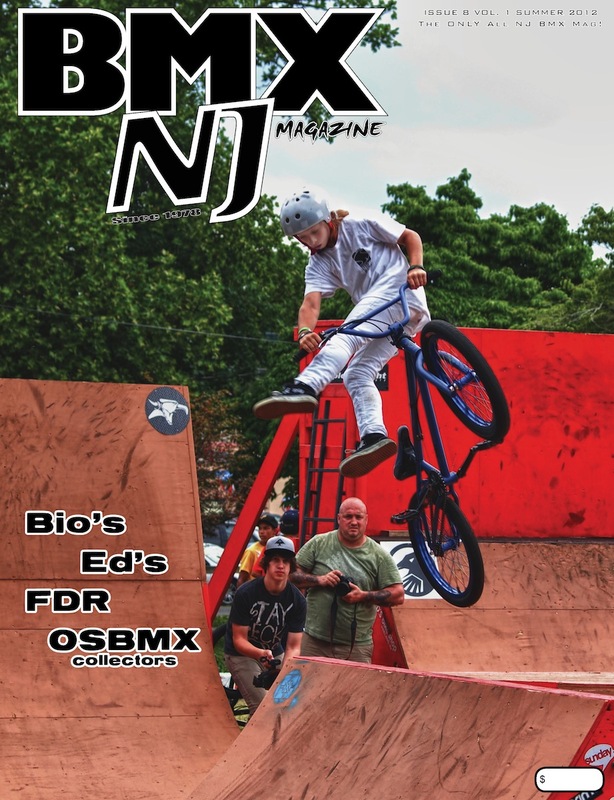 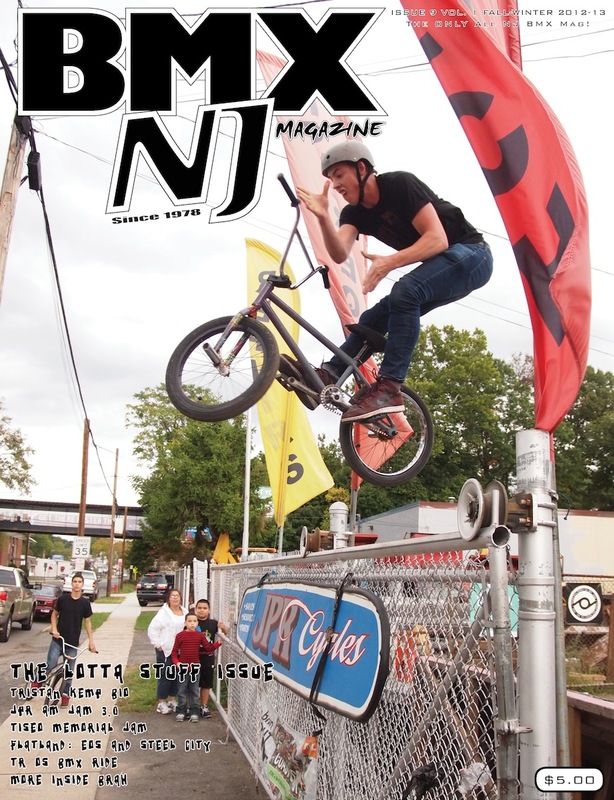 More NJ legends in here than you can shake a high pressure RL Edge tire at.